Weather the storm with Haines Electric. We are autorized dealers of Briggs & Stratton and autorized service dealers of GE, Briggs and Stratton, Millbank, Ruud & Rheem Home Standby Generators. 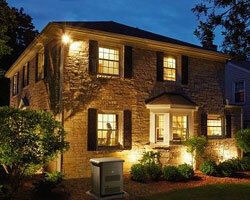 Our generators provide automatic worry-free power in the event of a utility power failure or brown-out. Whether you’re home or away, these reliable natural gas/propane-powered systems automatically isolate your homes circuits and supply continuous electricity to your critical appliances and devices. 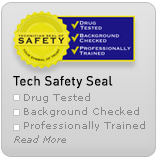 We charge by the job on a per-project basis, not by the hour, so you save money. In a case when a project requires an additional time to be completed, like it often happens, you won’t be charged extra. The cost for services is quoted before the job begins, so there are no surprises. 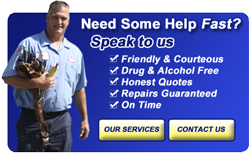 Call us today for a free on-site evaluation and estimate. We also offer financing through G.E., ask us for more information. Power outages make us realize how much we rely on electricity. Electricity powers everything that make us feel comfortable (furnaces, refrigerators, TVs, computers, lighting, water wells). 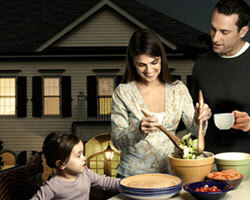 Whatever the cause, a simple power outage can leave us in the dark, with no food, cold and uncomfortable. That's why it is really important that every home have yearly electrical maintenance and consider installing a generator. 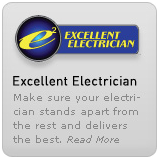 We take great pride in our committment to electrical safety. 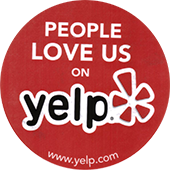 We take great pride in our commitment to customer satisfaction. 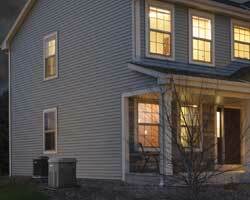 We offer a complete range of electrical services for your home and business. We can handle all of your electrical needs from minor electrical repairs and major renovations to automatic back-up generator systems and new construction. 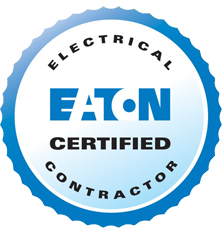 We have worked very hard to become the leading residential and light commercial electrical contractor in the Long Island area. Our reputation speaks for itself.